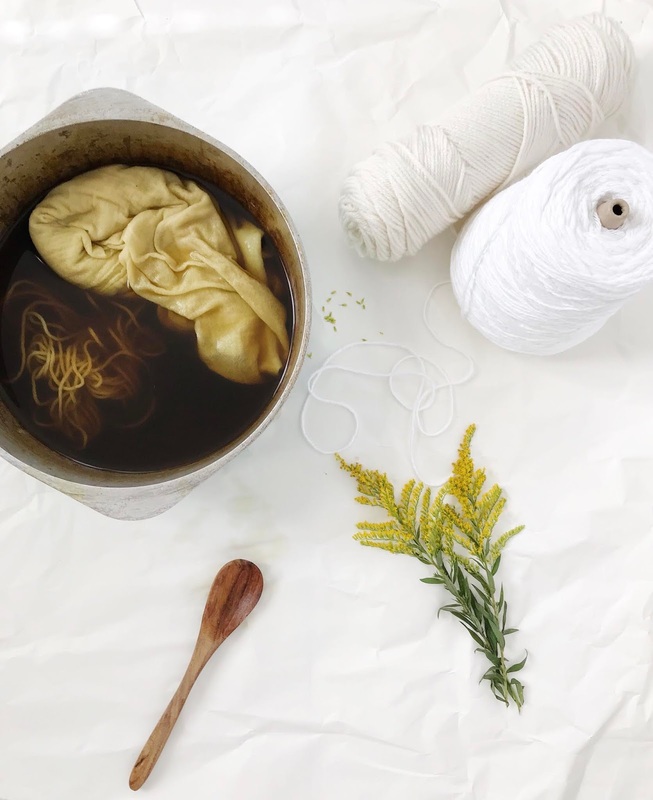 Today I'm sharing some of my favorite pins that I stumbled upon recently. I've been getting a lot of project inspiration from spending so much time on Pinterest, it's such an addiction! I'm glad that such a site exists though, otherwise I could never keep tack of all the little ideas that I find. If you haven't already, hop on over and follow my boards if you want to see what else I've been pinning! Happy Tuesday! 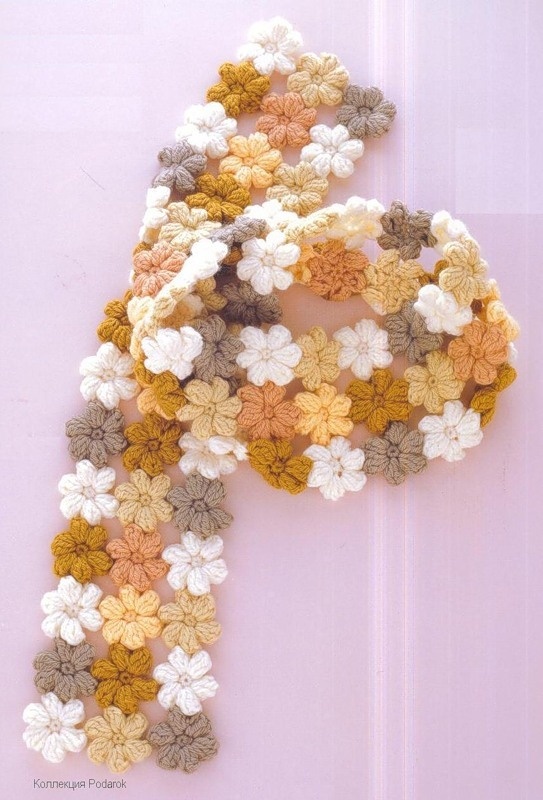 1.// A little flower crochet scarf pattern. 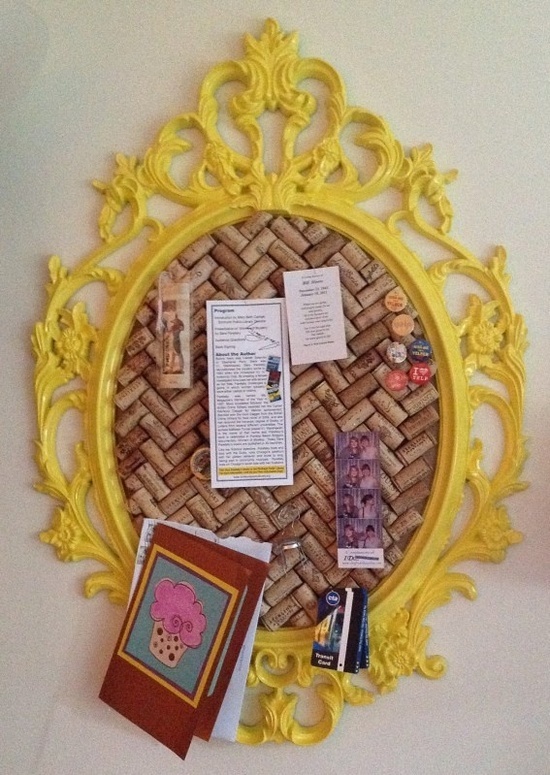 2.// D.I.Y cork board using an IKEA frame. 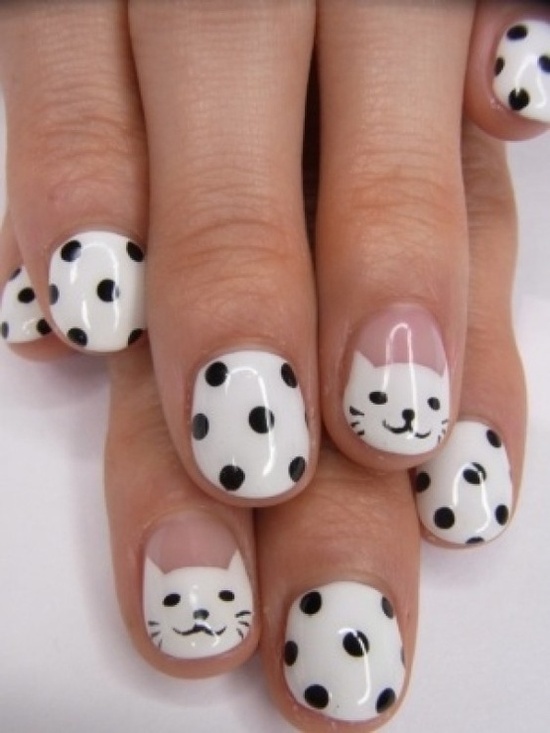 3.// Kitty Cat nail tutorial. 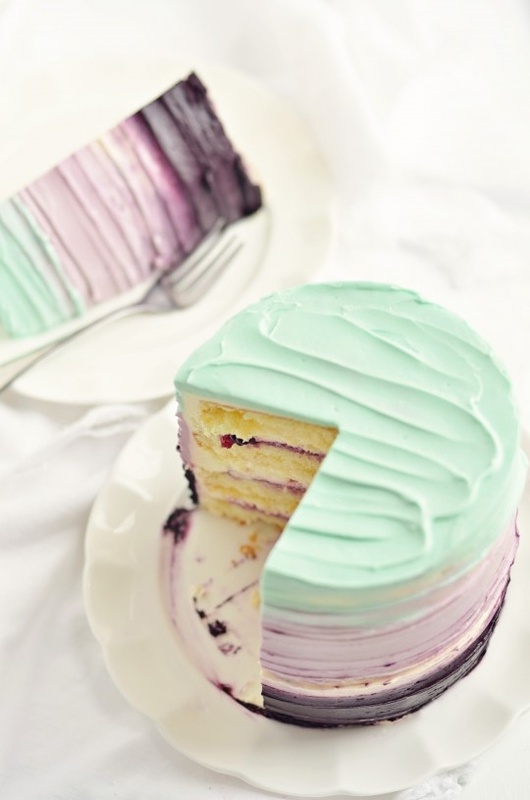 4.// Vanilla Blackberry Mascarpone Cake. 5.// Painted cross stitch wall art. 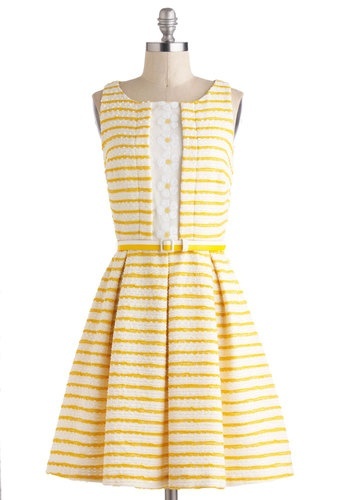 6.// Spring fever has hit, look at this perfect dress! the cross stitch wall art is so cool! That wall is seriously the coolest thing ever. That last dress is so cute! And that cake? It looks so pretty and delicious! That dress is so cute! Love! Every time i go to IKEA, I swear that I am going to make that cork board! Don't forget to enter the giveaway happening at Cotton's Pickins now! That pin board looks just great, thanks for the idea! OMG That cake looks so YUMMY!!! I found you're blog through the GFC linky and I'm so glad I did. Can't wait to explore your blog more.